I have this breakfast obsession for which I completely blame a girlfriend, who incidentally owns the agency that designed my blog. Too many mornings to count, I start the day with a mini zaatar pizza, spread with labneh then sprinkled with the best quality olive oil. While I love Middle-Eastern food, I never got zaatar pizza. The topping, a mix of fine herbs like sumac, thyme, oregano, marjory, salt and sesame seeds (recipes vary but you get the drift), always seemed on the verge of deliciousness, but translated into the driest mouthfeel. Then, one day, said girlfriend shared the goods. A recipe that’s not really a recipe, for the ultimate breakfast-on-the-go. As a starter, I shop zaatar pizzas here and there around Montreal: Arouch, Andalos, Adonis… you’ll find it everywhere, it’s that ubiquitous to North-African cuisine. 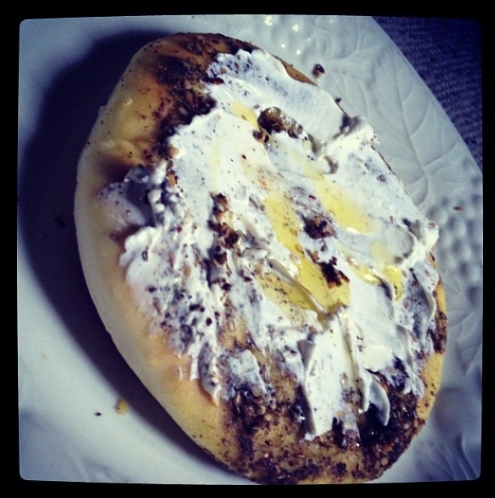 I zap it in the microwave for 10-15 seconds just to get it warmish, then spread it with an obscene amount of labneh, a yoghurt “cheese” that is to die for. Think Greek yoghurt, but with 10% fat (!). If you’d rather go light and Greek, I won’t hold it against you. 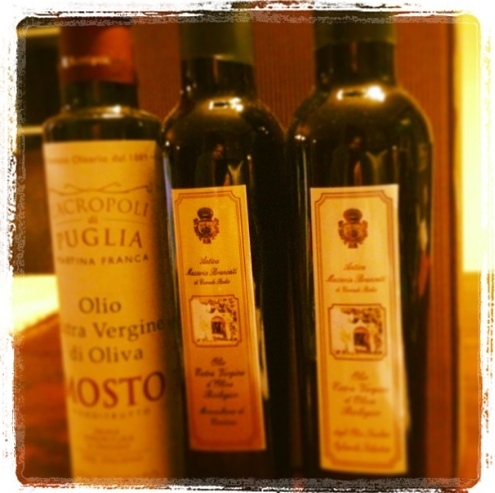 Oro dell Italia: imported by Quebecer Patrice Lemieux, these two biological olive oils are produced in the Apulia region in the southeast of Italy. I particularly liked La Mosto. Mr. Lemieux has just bought himself his first olive grove and will be importing his own oils in coming years. Talk about passion! They’re my favourite so far. 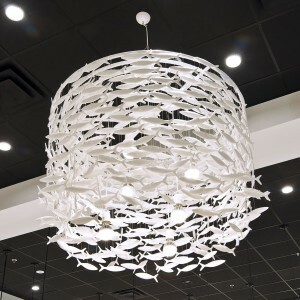 For info, visit the website here. 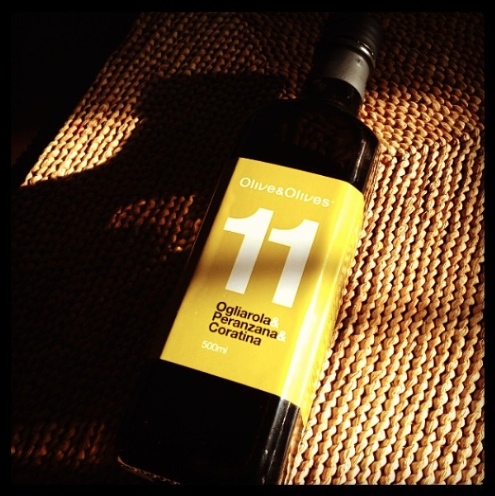 No.11 from Olive&Olives: It’s the first Italian olive oil offered by the famous olive store, located in famed Jean-Talon Market. Until now, all their private import olive oils came from Spain. Like L’Oro dell Italia, No.11 is produced in Apulia, this time near Andria. This origin is to olive oil what Bordeaux is to French wines: a place of legend. With Andalusia, it’s also where one can find the most olive trees per square mile. Italians call it “the green gold of Apulia”, which pretty much sums it up. Fruity, grassy and ever so mild, it can lead to addiction. For info, visit the website here. 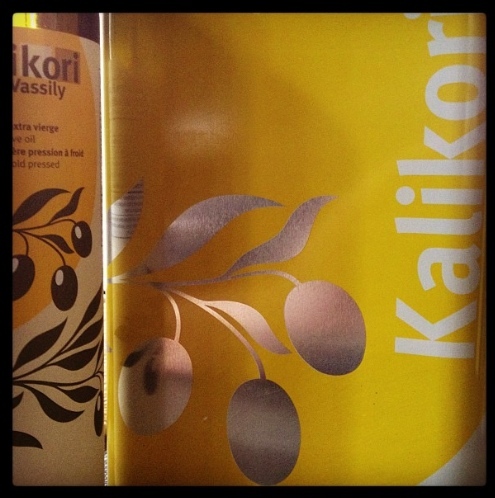 Kalikori: produced by the Ligiris family on the hills of Kalamata, this bottled Greek olive oil is made from small Vatsikes green olives. The company also offers a 3 L container of its Mavro Elies (black) and Koroneiki (green) olive blend, great for cooking. 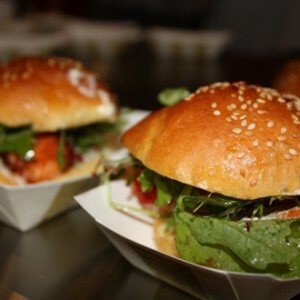 Both sizes are distributed by Favuzzi, along with the homemade tomato sauces. I strongly recommend the ouzo-flavoured one. It’s killing. For info, visit the website here. 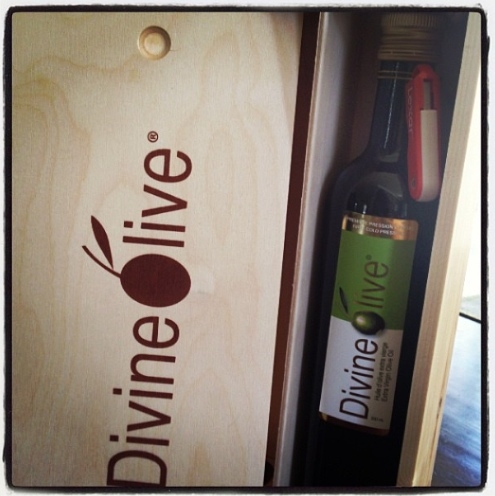 DivineOlive and Ol’vie: imported by a Quebecer born in Morocco, from a family of olive growers spanning generations. The oils are non-filtered. Ol’vie is offered in a metal “bottle” that’s darling. One can only salute the growing numbers of Quebecers who, like DivineOlive, guarantee the most impeccable of origins, in a world of increasingly fraudulent olive oils. For info, visit the website here.